Get more information about salt and its industry in Figueira da Foz in the Salt Museological Centre, in Lavos, Coimbra. 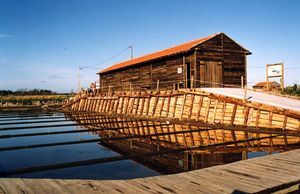 The Núcleo Museologico do Sal (Salt Museological Centre), located in the city of Lavos, in the district of Coimbra, interprets and spreads the testimonies of the relationship between men and the salinas territory in the municipality of Figueira da Foz. This museum attempts to inform, educate and raise awareness about how necessary preservation of a customary activity and a handicraft product is . 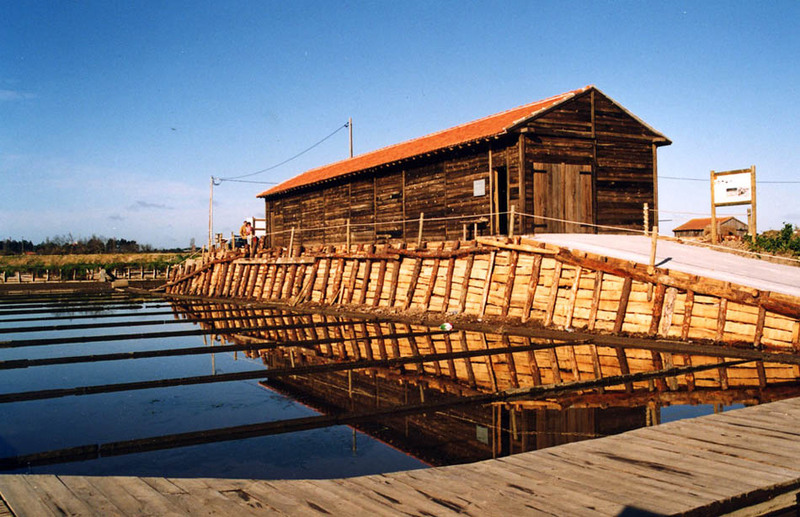 The museum has a permanent exhibition covering five wide topics: What is salt; Salt in the nature; History of salt in Portugal; Technology related to salt in Figueira da Foz and the production cycle; and Salinas and the preservation of nature. Armazéns de Lavos, Salina Municipal do Corredor da Cobra, Coimbra, Portugal. Free entry for younger than 12 and older than 65 years old. From Wednesdays to Sundays and Bank Holidays from 10h30 to 12h30 and from 14h00 to 18h30. Closed Mondays and Tuesdays. 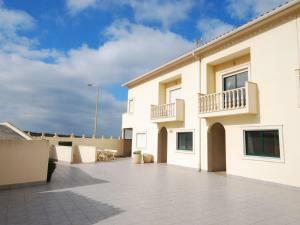 From Thursdays to Sundays and Bank Holidays from 10h00 to 12h30 and from 14h00 to 16h00. Close on Mondays, Tuesdays and Wednesdays. Closed the 1st January, Easter Sunday, 1st May, 24th June, 1st November and 25th December.